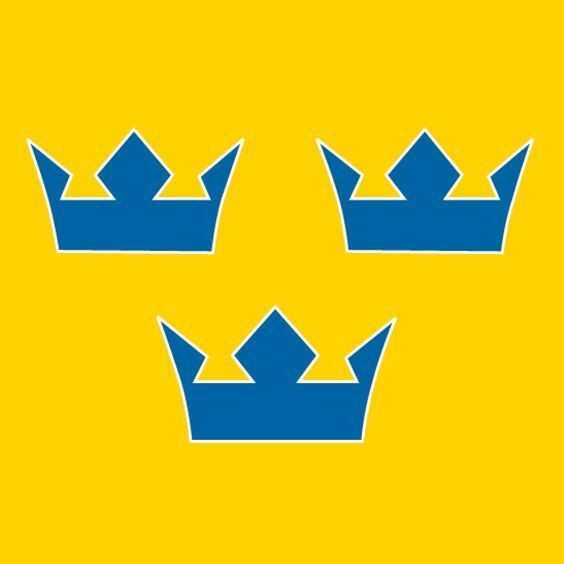 Youngsters Zion Nybeck, Theo Nordlund and Emil Andrae walked way from the U17 World Hockey Challenge with bronze medals around their necks, as Sweden took third place in the tournament after a 4-3 shootout victory against Canada Red yesterday. In the six games played, Nybeck scored three goals and Andrae recorded three assists. Although Nordlund didn’t rack up any points, the defenseman did score a goal in Sweden’s pre-tournament game against Czech Republic and impressed with his transitional offensive skills. As Sweden took home bronze, Russia won gold and Finland captured silver.